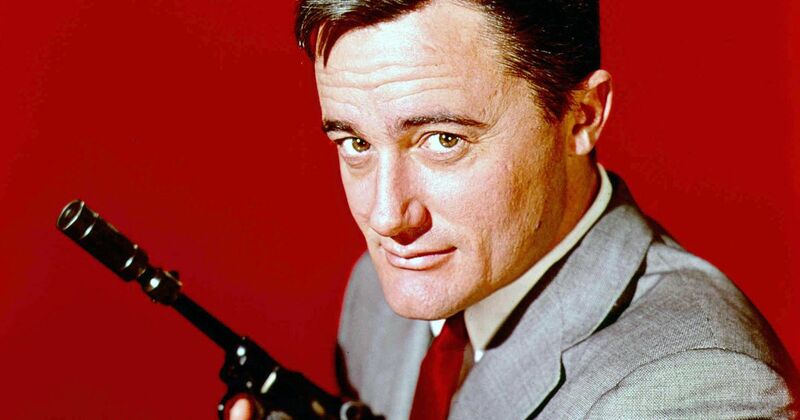 Actor Robert Vaughn, best known for playing Napoleon Solo on the NBC spy drama The Man From U.N.C.L.E., died surrounded by his family after battling acute leukemia, his manager Mathew Sullivan said in a statement. He was 83. "Mr. Vaughn passed away at 7:30 this morning," Sullivan said, calling Vaughn "a great human being and a great actor." The Man from U.N.C.L.E. aired from 1964-68 and made Vaughn one of TV's biggest stars. Before moving to the small screen, Vaughn got his start in the movies as an extra on The Ten Commandments in 1956. Three years later he was nominated for an Academy Award for Best Supporting Actor for "The Young Philadelphians," and played a gunman in the classic 1960 film The Magnificent Seven. But it was The Man From U.N.C.L.E. that made Vaugh a household name. An immediate hit when it debuted it 1964, the show ran until 1968, part of an avalanche of secret-agent movies and TV shows touched off by the James Bond craze. His later TV credits included Emerald Point N.A.S. (as Harlan Adams), As the World Turns (as Rick Hamlin), One Life to Live (as Bishop Corrington) and Coronation Street (as Milton Fanshaw).